The people of Okpunoeze village in Uraugu community of Nnewi, Anambra, were on Wednesday thrown into mourning over the murder of Mrs Bene Ikegwuonwu, 70, by her son, Chinedu Ikegwuonwu, 40. 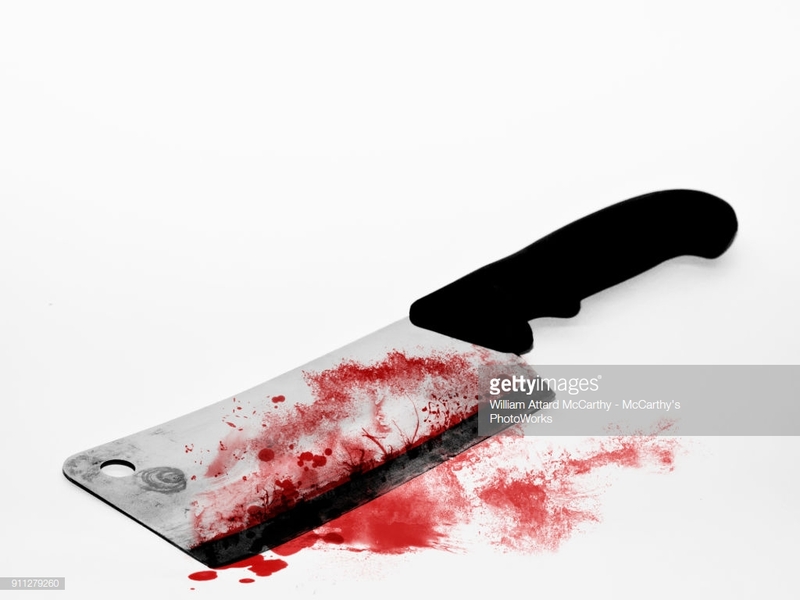 A source, who pleaded anonymity, said the deceased was cooking when her son allegedly approached surreptitiously from behind and slit her throat with a machete. “The suspect left the house immediately after the incident, leaving behind his wife and son,” the source added. The late woman is said to be blessed with four boys and three girls, one of who died recently in a fatal accident. The source said that the suspect had a running battle with his mother over his attempt to grab his younger brother’s land attempt to grab his younger brother’s land. “The woman gave Chinedu some money to raise the foundation of his building because he was unable to do anything about it after a year and half. “She even went to the extent of taking money from her late daughter’s bank account for the suspect to complete his building after which he then turned around to take over a portion of land belonging to his younger brother,” the source said. When contacted, Mr Haurna Mohammed, the state Police Public Relations Officer, a Superintendent of Police, confirmed the incident, noting that the police had launched an investigation into the case.